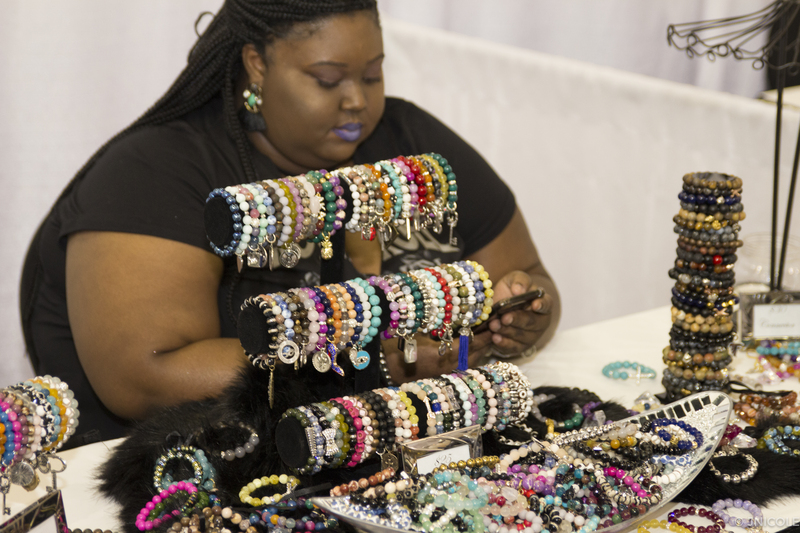 Are you a plus size designer, big & tall brand and looking to participate in the south’s plus size fashion event, apply to be a 2019 TCFStyle Expo Vendor! Have you heard the news? IT’S EXPO TIME!!! TCFStyle Expo time. Can you believe it? Another year to shop, socialize and celebrate with us! That’s right it’s time for the 2019 TCFStyle Expo! We have so much to tell you about this years expo! It’s a new year, and we are embracing every bit of it. Just in case you missed it, the 5th Annual TCFStyle Expo will be held Saturday, August 10th and Sunday, August 11th, at the Omni Hotel @ CNN Center! Earlier this year, we announced our save the date and shared the news about our New Location, New Activations, and New Themes. Now, get ready for a WHOLE NEW VIBE for 2019 that we can’t wait to show off. Are you a boutique owner? Big & Tall Designer? Indie plus size fashion brand? Have a product or service designed especially for plus size women or big and tall men? Are you looking to increase your brand recognition? Well, we have some great news to share. The TCFStyle Expo is looking for fashion, beauty, and accessory brands catering to our plus size audience to exhibit at our 5th annual TCFStyle Expo! This event gives you the opportunity to partner with The Curvy Fashionista brand and everything TCFStyle! Get ready to meet your consumer, chat it up with social media influencers, create new relationships with other brands. Shop Plus. Talk Style. Celebrate Curves. 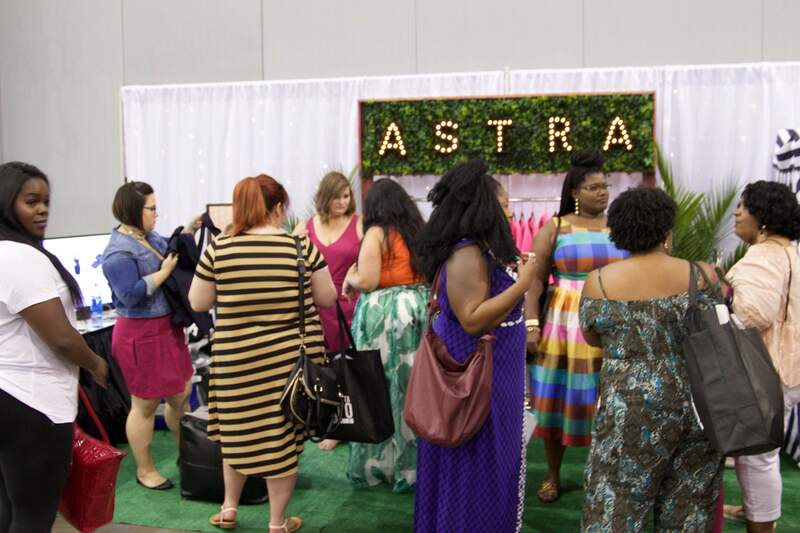 If you did not know, the TCFStyle Expo was created to take the site offline, to provide plus size women and men a place where they could shop all their favorite brands and retailers in one place. In addition to shopping, community and socializing round out this event to provide a one of a kind experience, in Atlanta, Georgia. Think of the malls of the 90s. You went to shop, see and be seen. You went to see what the newest items were, to hang out with your friends, and sometimes catch your favorite singer performing on stage. 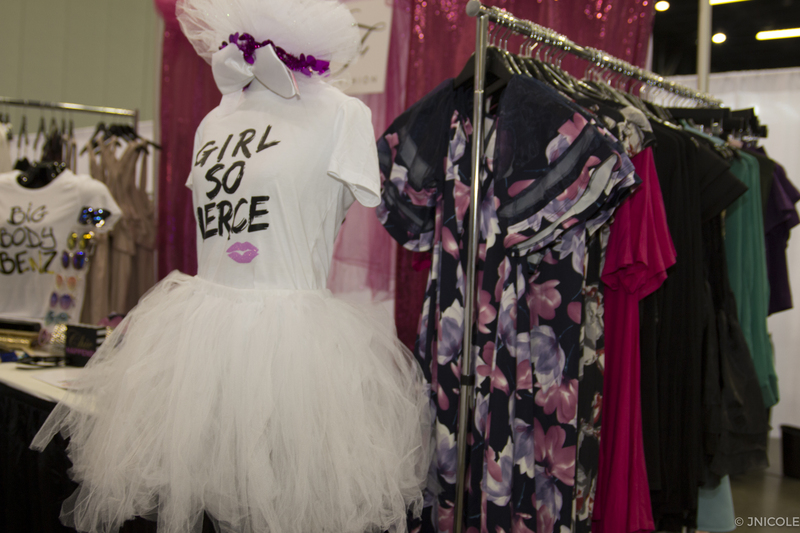 This is the essence of the TCFStyle Expo, but from a plus size perspective. 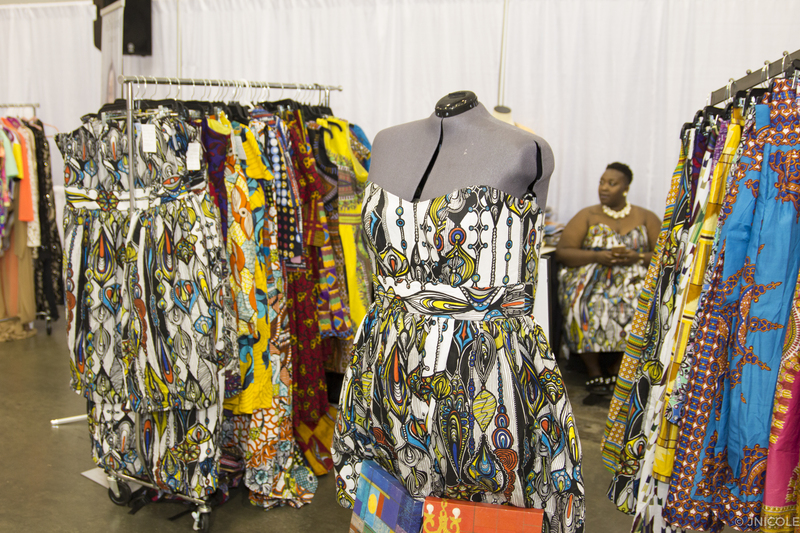 We aim to make TCFStyle Expo an annual shopping experience you cannot get elsewhere. The brands, the community, the entertainment- the experience. 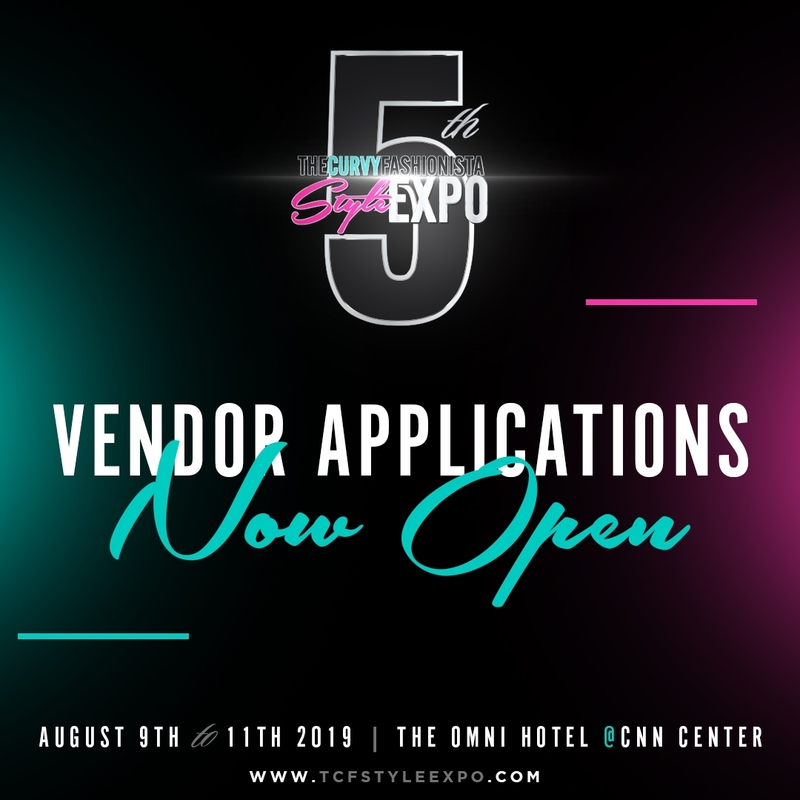 The 2019 TCFStyle Expo is now accepting Vendor Applications! No only have we changed up the venue and the vibe, we have updated our vendor packages, too! Our new venue allows for a few new features to be added and we are hyped to share them with you. We’ve took out a few things, added a whole lot more, all to make sure that our vendor opp provide the most value to and for you. Now, if you want to see everything that our 2019 Vendor package includes, head on over to our expo site, check out the vendor details, and submit your application. We are especially curating the ideal mix of brands to ensure the ideal mix of designers, boutique owners, accessory and beauty brands. So, if you have a fun brand or product, don’t be shy… fill out your deets and sbmt your application! See you in Atlanta, this August!